At Signarama Joondalup and Osborne Park, we are Perth’s Car Signage and Vehicle graphic specialist, winning multiple industry awards. 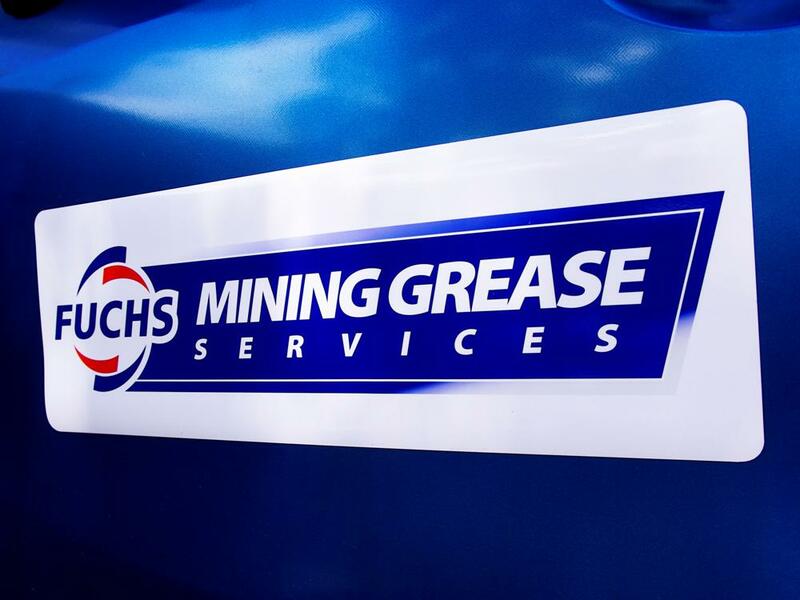 We can provide a full range of different vehicle signage options from car magnets, one way car window signage to full and half wraps or simple graphics. 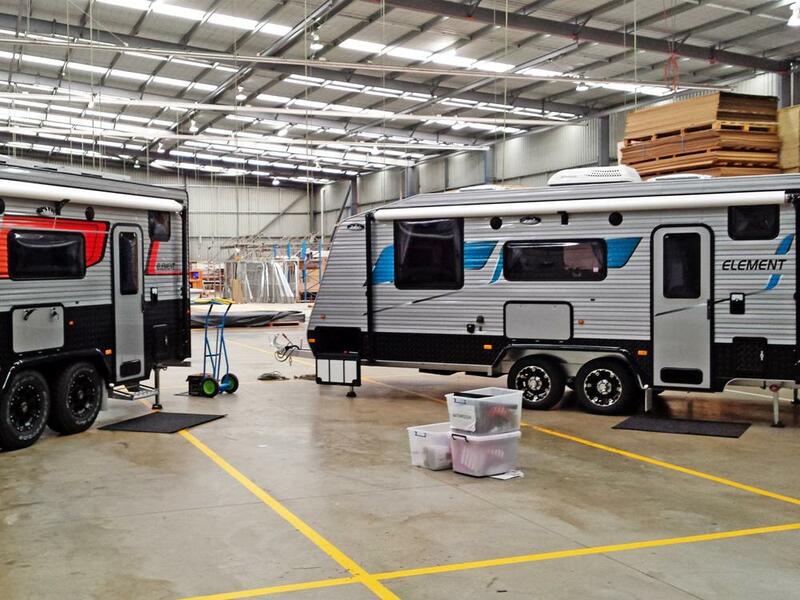 These options can be adapted for your car, vans, utes, buses, trucks & trailers. Our comprehensive Car and Vehicle Wrap Prices can be found here. 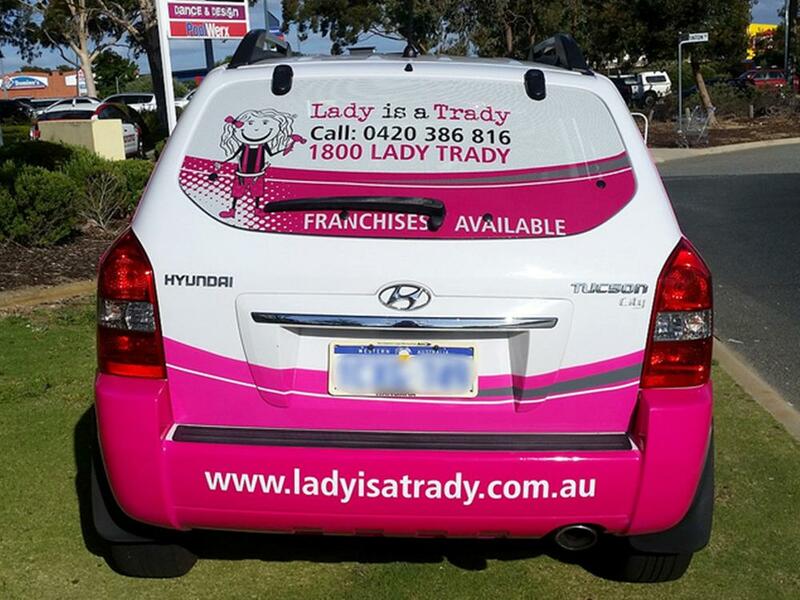 Why You Should Choose Car Signage as an Effective Way to Promote Your Business? Every business has a myriad of marketing options to consider for their business but unfortunately, never has an unlimited marketing budget. Therefore, as business owners it is critical that we obtain the best bang for our marketing buck. When it comes to return on investment vehicle advertising is one of the most effective ways to promote your business. Our customers regularly boast how their car signage has literally paid for itself in new business within a matter of weeks. Now imagine how much it could be worth to your business over the lifetime of your company vehicle. Effective signage should give you the maximum exposure for your business and vehicle signage is one of the most effective ways to brand and promote your business. Your car signage will be seen by tens of thousands of people every day and works for you 24/7, directing customers to your business. Data shows that Australians are spending more time in their cars stuck in traffic. Now picture the outcome of this scenario when you compare a company vehicle with striking custom vehicle graphics or car signage, compared to one without! Put yourself ahead of your competition and get your company name and brand out there. Whether it is car magnets or a full vinyl wrap you require for your vehicle signs, we only use the highest quality materials. For vehicle wraps and graphics we only use 3M vinyls of the highest quality. All of our full colour prints are laminated by a clear film that protects the print, and further extends the life of the graphic. Passing a rigorous hands-on and written test. Commitment to follow proper 3M vehicle vinyl installation procedures, which is reviewed annually by a 3M audit process.. Carrying the correct liability insurance. The greatest vinyl film in the world is useless, unless it is applied to your car correctly. 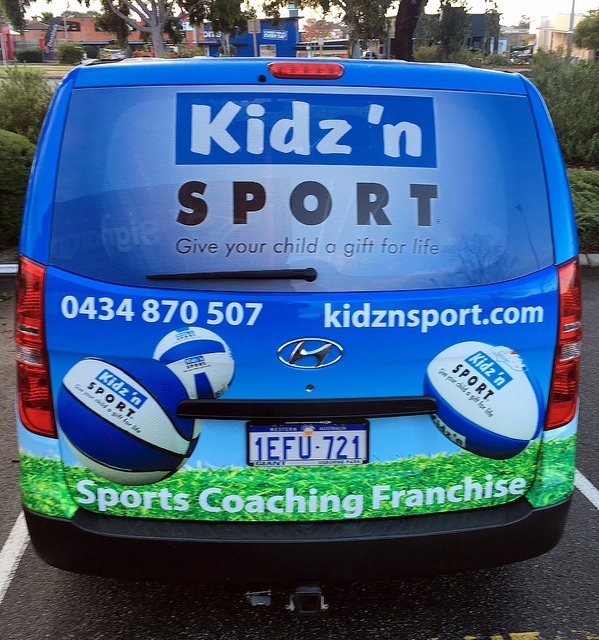 There are many examples around Perth of vehicle wraps that show the graphics lifting, or ‘popping’ out of the channels. Poor materials and/or application methods cause this. As tempting as it is to substitute cheaper materials, and rush a job, our experience is that this ALWAYS ends up costing you more time and/or money in the longer term. We refuse to cut corners, thereby minimise the chances of ever having to re-do your vehicle graphics. Pre and post heating of the car and vinyl wrap to the correct temperature. Conformable vehicle grade films have a ‘memory’ that needs to be re-set once the vinyl film is applied. Correctly cleaning the vehicle surface prior to application of the vinyl wrap. Although an expensive liquid, we clean all vehicle surfaces with IPA (Isopropyl Alcohol). This prepares the surface in the best possible way for the vinyl vehicle graphics to adhere correctly. All of the above matters and the end result are strongly influenced by the quality of the preparation and application. Wrapping a car requires very specific design skills. Our team have designed hundreds, if not thousands of vehicle signs. They are specialists at designing for a 3 dimensional objects, such as a vehicle. Due to this knowledge and the service it offers our clients our prices include the design component for your vehicle wrap. After our Sales Team measure and photograph your vehicle, our Vehicle Signage Design Team can arrange to meet with you to discuss your requirements. During this consultation they will gather together all the required elements such as logos, colours, photos, etc, then design some concepts for you to approve. The concepts are superimposed on to the photos of your vehicles to size and scale, to make the approval process much easier for you. 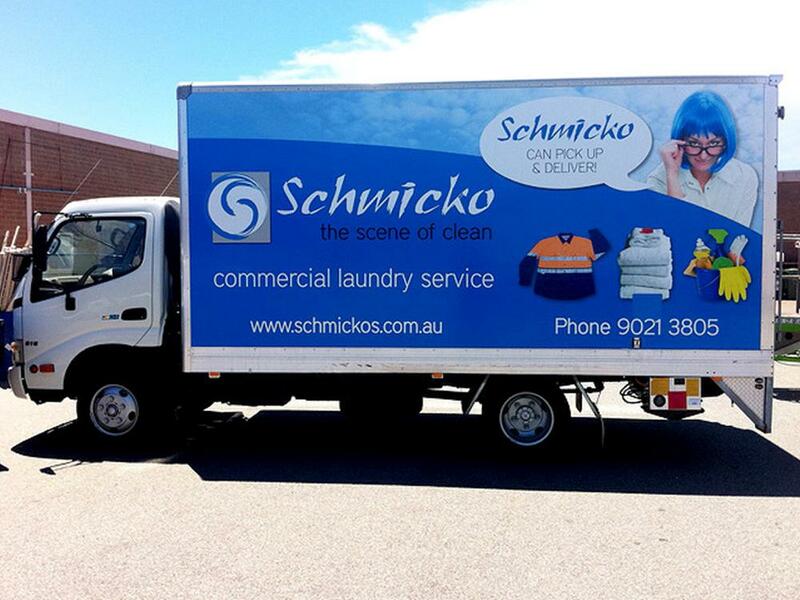 Not all signage companies have the required training and focus on vehicle graphics to do them well. Our focus as a business is car and vehicle signage. 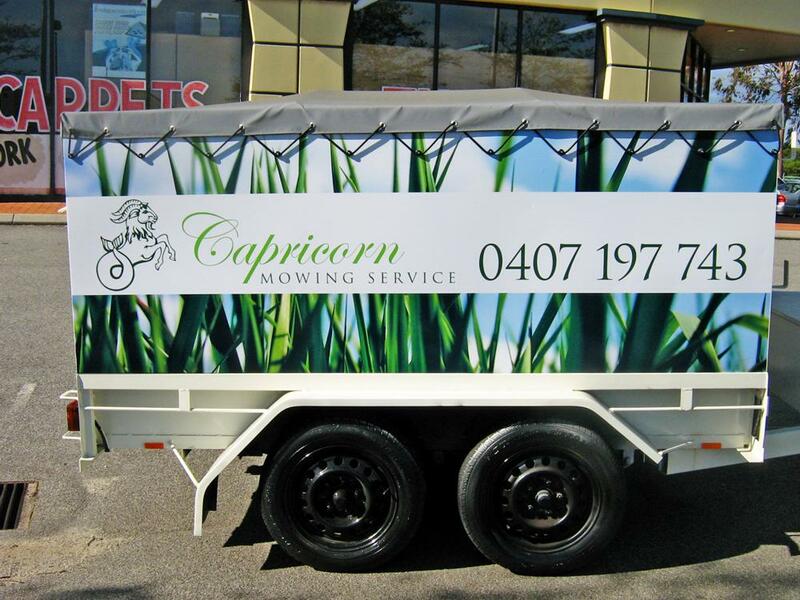 In 2014, our team competed in, and won the Australian Sign and Graphics Association (ASGA) car wrap challenge for WA. It was an honour to be named as the champion team in Western Australia. Signarama Joondalup store was established in 2000 and we are still going strong as one of the best performing Signarama stores in Australia and that’s important because you need a car signage provider who you know will be there in the future. Vehicle wraps are often changed every 3 – 5 years. If your vehicle is in a crash, or it comes time to do your next vehicle, you really want the signage company who did the work to still be in business. All our vehicle design artwork is backed up in multiple locations to minimize any chance of it being lost. As business owners ourselves, we understand that you are always looking for ways to promote and grow your business, however sometimes you may not have the cash readily available to market your business. It’s a classic Catch-22 situation. That is why we launched our exclusive and Australian-first ‘Signs on Finance’ programme. Instead of paying one lump sum for your vehicle signage requirements, we have a very easy to use process that allows you to finance the signage over a 4 year term, with reducing repayments each year. 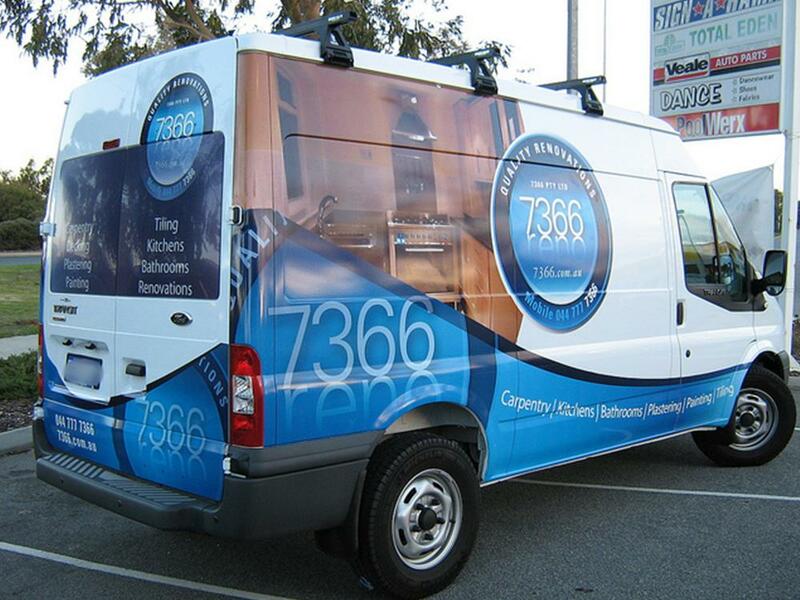 We have extensive experience in completing vehicle fleet graphics management programs. Whether your business is a multi-national, blue chip or franchise with offices in several states, we can help you simplify the process. With a network of over 100-strong Signarama franchises throughout Australia, we can coordinate the, design, manufacture and installation of your designs. We choose to partner with each of our Australian Signarama stores, to ensure the installation is to the standard we would expect. This will ensure the consistency of you brand and save you time and hassle having to deal with individual signage companies.